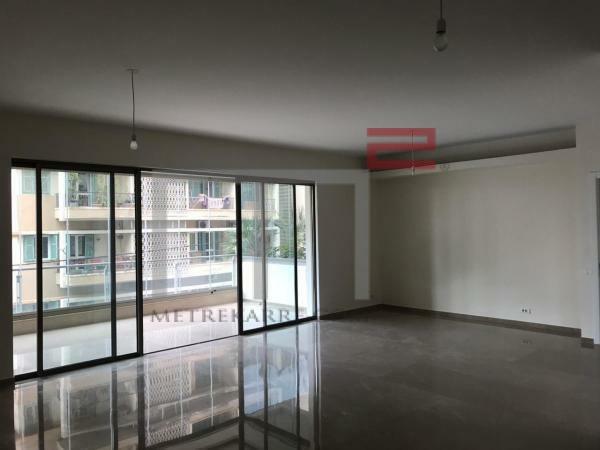 MetreKarre with another nice and rare opportunity to rent this 225 m2 apartment located in a nice residence in the bubbly areas of Mar Mikhael. The apartment enjoys a double reception area and has three nice bedrooms. Its a south facing apartment that has a nice sunny balcony. 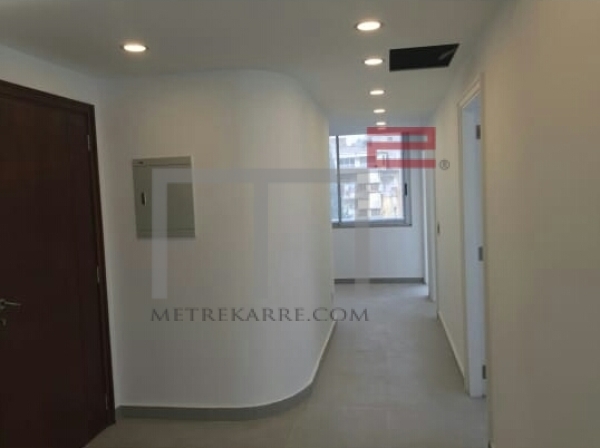 This 120 m2 apartment has a cute layout and is located not far from the Nazareth school in Ashrafieh. It has one small double reception area and two bedrooms. It can be also rented out as an office. 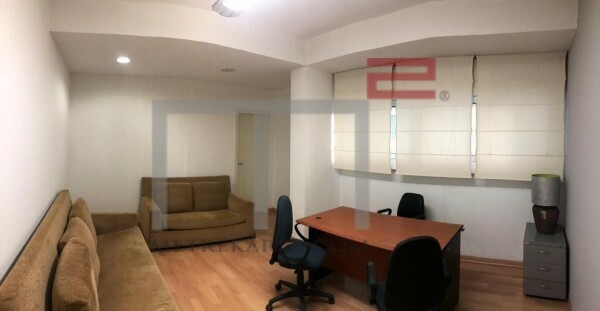 GREAT ADDRESS / PROXIMITY CMC: This well located office in Clemenceau to can be used as polyclinic as well. It has 160 m2 of internal space and with a nice layout. It has five rooms, a kitchenette and two bathrooms. Inquire! 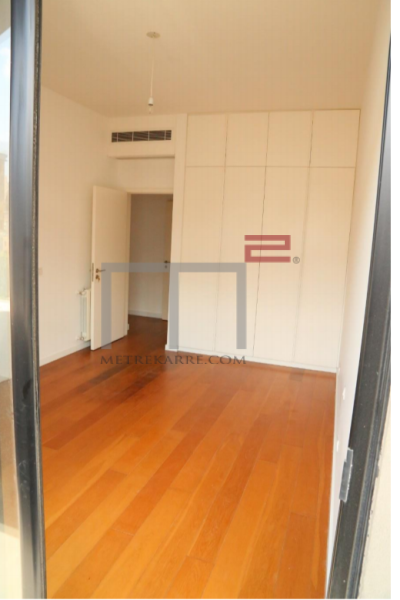 Proximity St Georges Hospital: MetreKarre offers you this 230 m2 duplex apartment for rent. 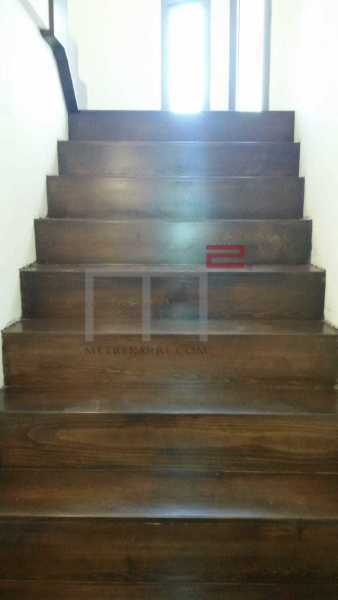 It has a cute double reception area, a TV room and three bedrooms (one master en-suite). It has four bathrooms in total as well. rented out with an equipped kitchen. PROXIMITY ABC / MONTE HOTEL ALEXANDRE: This 250 m2 apartment is located in a nice building and is offered for rent at a good deal. It boasts a triple reception area (living, dining and TV area) and has three bedrooms (one master). The apartment has been upgraded nicely as well. Rented includes an equipped kitchen. Call us for further details.